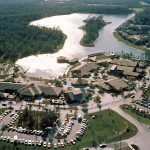 For this month, we take you back to the original years of the Lake Buena Vista Shopping Village. You will find it absolutely amazing how much has changed, grown and updated since the early days. As a group, we go through the different stories while sharing memories of the different visits we've had. 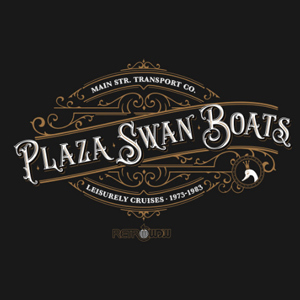 The architecture is discussed along with watercraft and even menswear. Great topic with lots of great history, hope you enjoy! 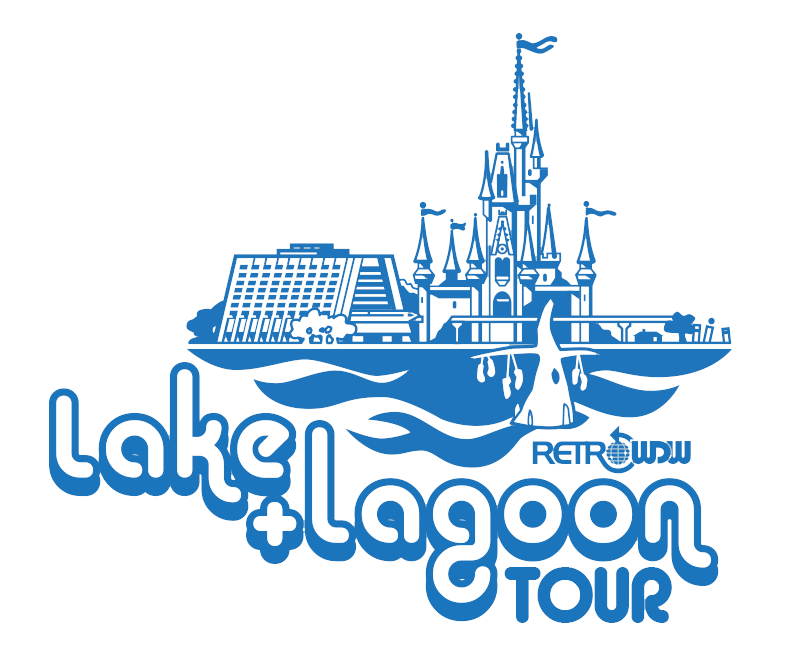 Welcome to Episode 22 of the Retro Disney World Podcast: “Lake Buena Vista Shopping Village”. We appreciate your support and hope you have been enjoying each and every episode. Be sure to check out some of our previous shows. We get back to the basics this month, focusing on our regular routine. The mystery of R.J. McBean is solved and debunked. We also shed some light on what happened to the penny arcade games, how you can play them now and finally how some of them have changed states… Lots of great information during our comments and corrections this month. Congratulations to our winner from last month, Phil Speck, he guessed “Big Rock Candy Mountain”. Phil won a copy of Disney U! 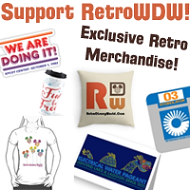 If you think you know the answer to the audio rewind this month, email us at podcast@retrodisneyworld.com for a chance to win a Progressland Brochure, from Ted Linhart. Send your guesses by September 20, 2016 – All answers will also be entered into the drawing for our next BIG PRIZE, which is a huge prize pot slowly built over the course of 2016. As you may have heard, our year end prize this year will include a different prize from every month. So far, we have an Orange Bird Yo-Yo from January, a brochure from The World of Motion given away in February, the March prize is a Golf Resort Mickey head logo golf bag tag, an Epcot Center salt and pepper shaker set, a Disney Glass Candy Dish, Tomorrowland Handbook, a copy of ’84 Disney News, The Walt Disney World Explorer CD Rom, expired Discovery Island Tickets and new this month……..a Frontierland Viewmaster Slide! The pot will continue to grow each month with new and exciting prizes! 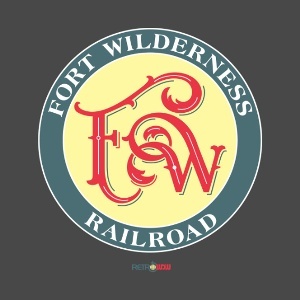 To win the prize pot in December, just answer any audio rewind question each month for one entry. 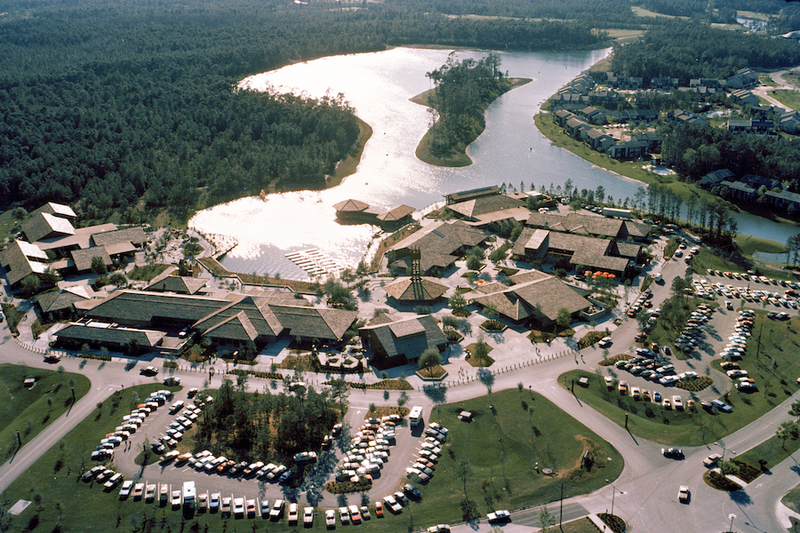 For this month, we take you back to the original years of the Lake Buena Vista Shopping Village. You will find it absolutely amazing how much has changed, grown and updated since the early days. As a group, we go through the different stories while sharing memories of the different visits we’ve had. The architecture is discussed along with watercraft and even menswear. 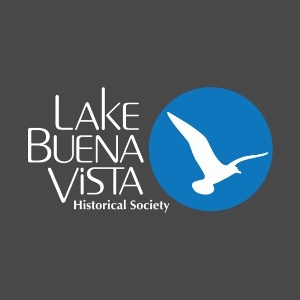 Great topic with lots of great history, hope you enjoy! 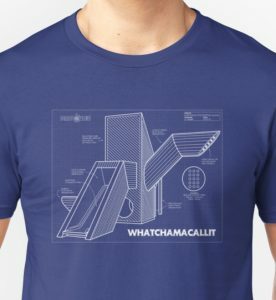 Get Your Whatchamacallit T-shirt Today!